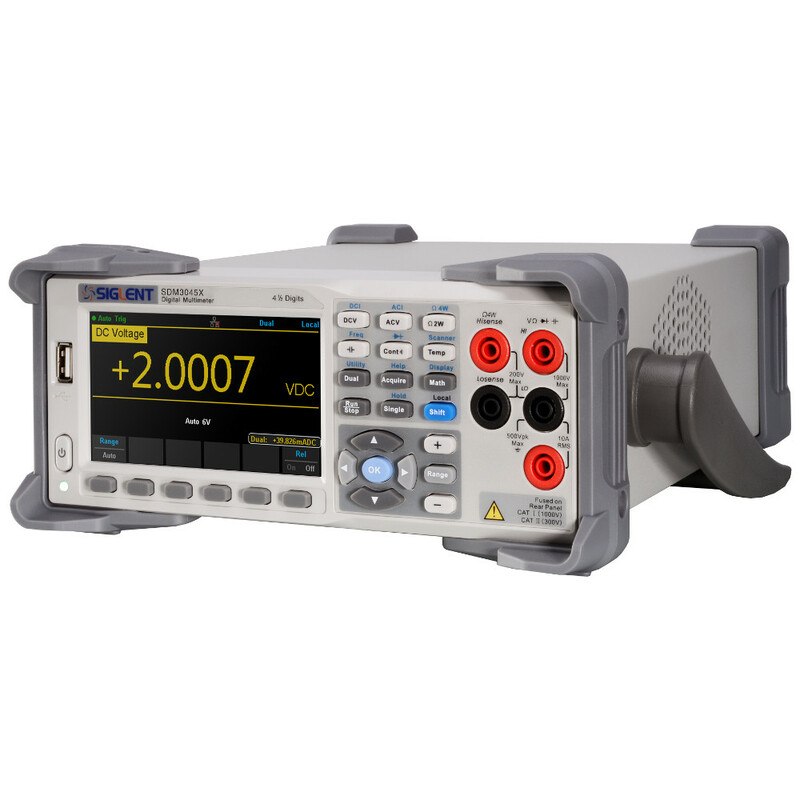 The SDM3045X is a 4½ digit digital (60000 count) multimeter incorporating a dual-display and is especially well suited for the needs of high-precision, multifunction and automatic measurement applications. 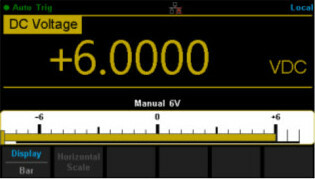 It features a combination of basic measurement functions, multiple math functions, and display functions, etc. With a 4.3 inch color TFT-LCD display screen, clear keyboard layout and operation hints make it faster and easier to use. 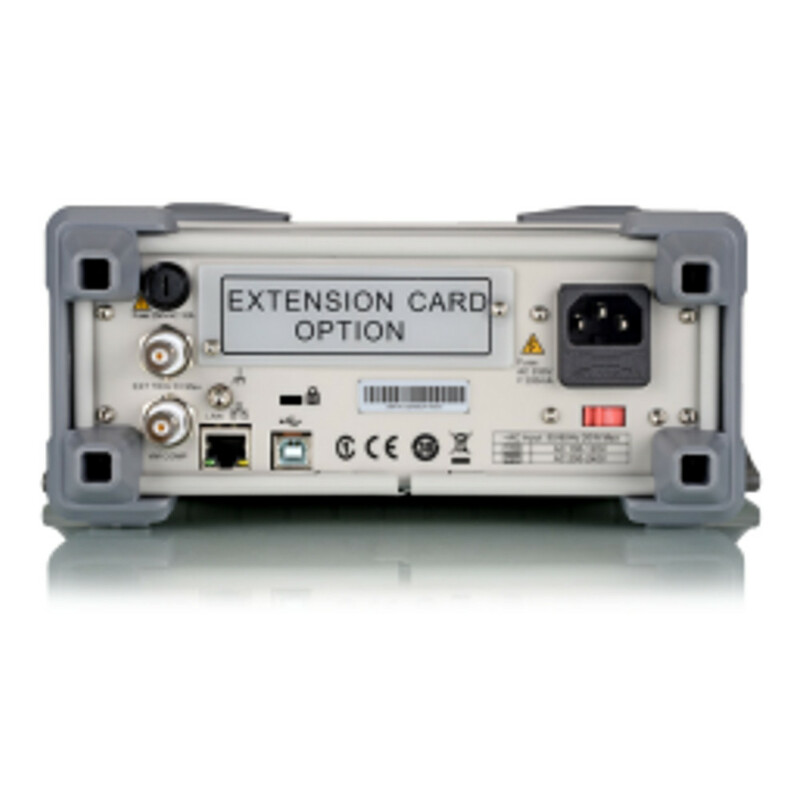 The SDM3045X supports multiple interfaces including USB Device, USB Host and LAN enabling a wide range of users needs. Configuration and measured data can be imported or exported via VXI 11, USBTMC and USB flash drive, which is convenient for users to modify, view and backup information. Specifications are for 0.5 Hour warm-up, “Slow” measurement rate and calibration temperature 18? ~ 28?. 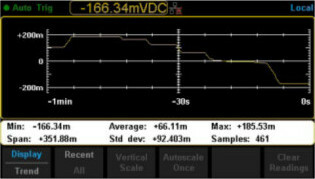 10% over range on all ranges except for DCV 1000 V, ACV 750 V, DCI 10 A and ACI 10 A. Specifications are for 4-wire measure or 2-wire measure under “REF” operation. 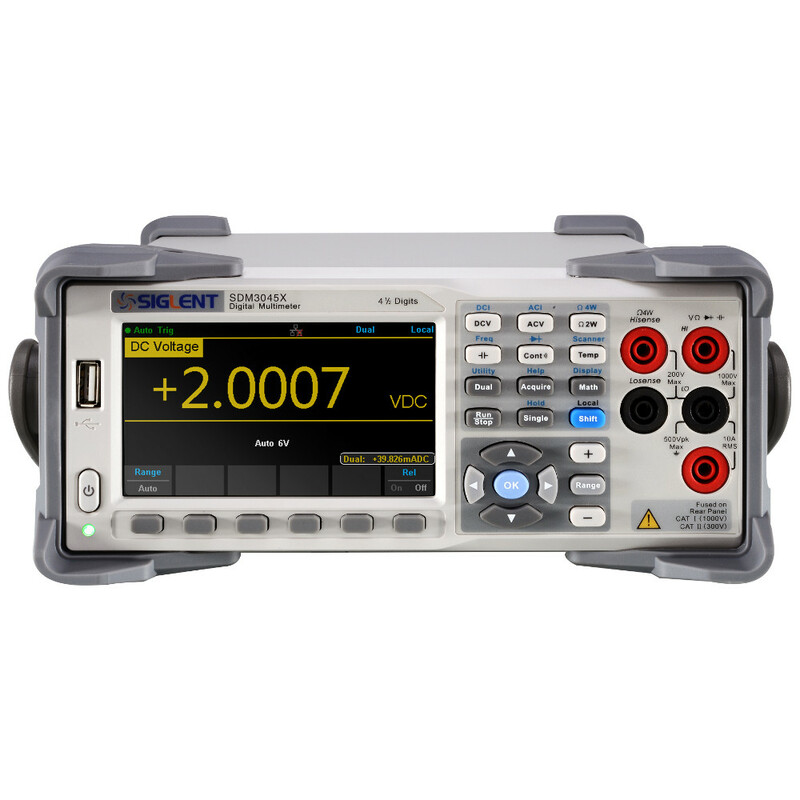 ±0.2 Ω of extra errors will be generated if perform 2-wire measure without “REF” operation. 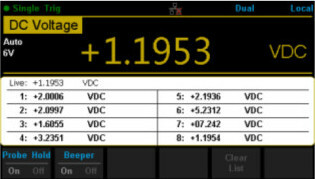 Plus 0.02 mV of error per 1 V after the first ±500 VDC. 30 seconds OFF after 30 seconds ON is recommend foe the continuous current that higher than DC 7 A or AC RMS 7 A. 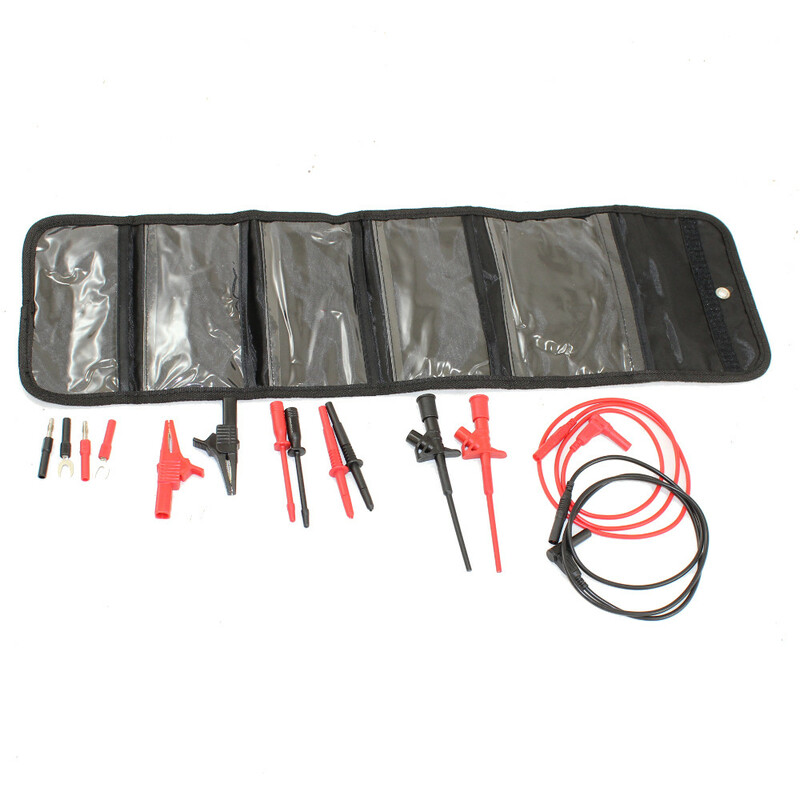 Accuracy specifications are only for voltage measuring at input terminal. The typical value of current under measure is 1 mA. Voltage drop at diode junction may vary with current supply. 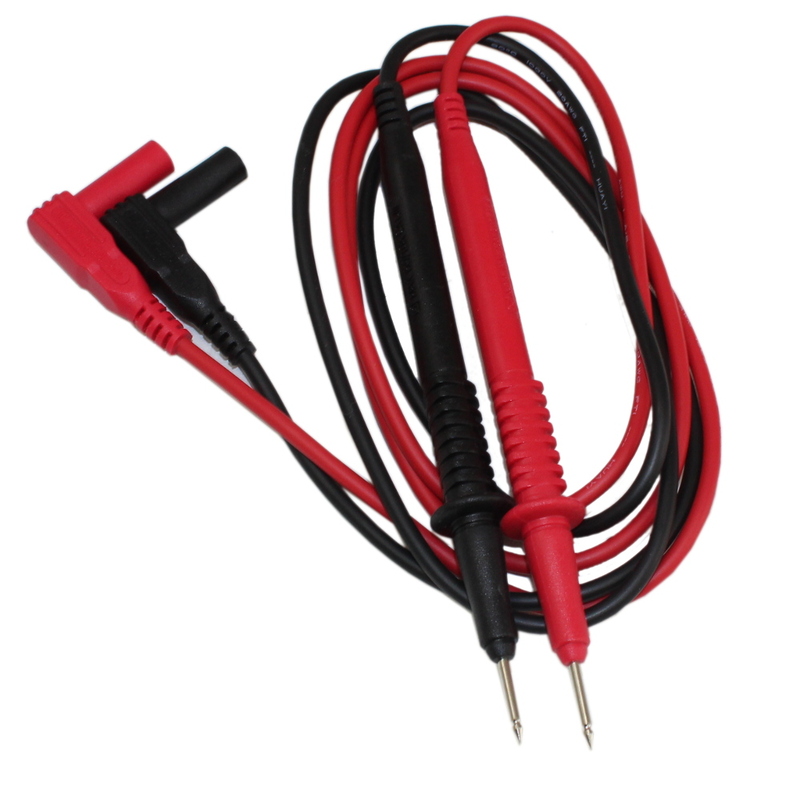 Adjustable voltage range : 0~ 4 V.
 Specifications are for amplitude of sine wave input > 5% of range. For inputs from 1% to 5% of range and <50 kHz, add 0.1% of range extra error. For 50 kHz to 100 kHz, add 0.1% of range extra error. 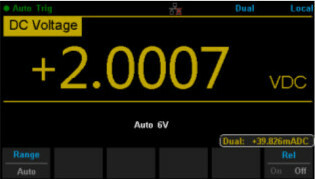 Plus 0.025 V of error per 1 V after the first ±400 VAC. 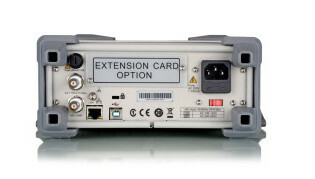 Specifications are for sine wave input > 5% of range. 0.1% errors will be added when the range of input sine wave is 1% to 5%. 30 seconds OFF after 30 seconds ON is recommend for the continuous current that higher than DC 7 A or AC RMS 7 A. Specifications are for 0.5 Hour warm-up. Except for special marks, the AC input voltage is 5% to 110% of range when <100 kHz and 10% to 110% of range when >100 kHz. 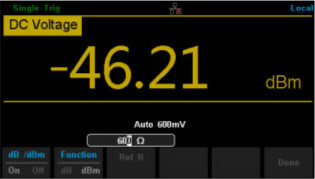 750 V range is limited to 750 Vrms.The accuracy is 10 times % of Reading when the measurement range of AC voltage is in 600 mV range. Specifications are for 0.5 Hour warm-up and “REF” operation. Using of non-film capacitor may generate additional errors. Specifications are for from 1% to 110% on 2 nF range and ranges from 10% to 110% on other ranges. Specifications are for 0.5 Hour warm-up, not include probe error. Specifications are for 4-wire measure or 2-wire measure under “REF” operation. 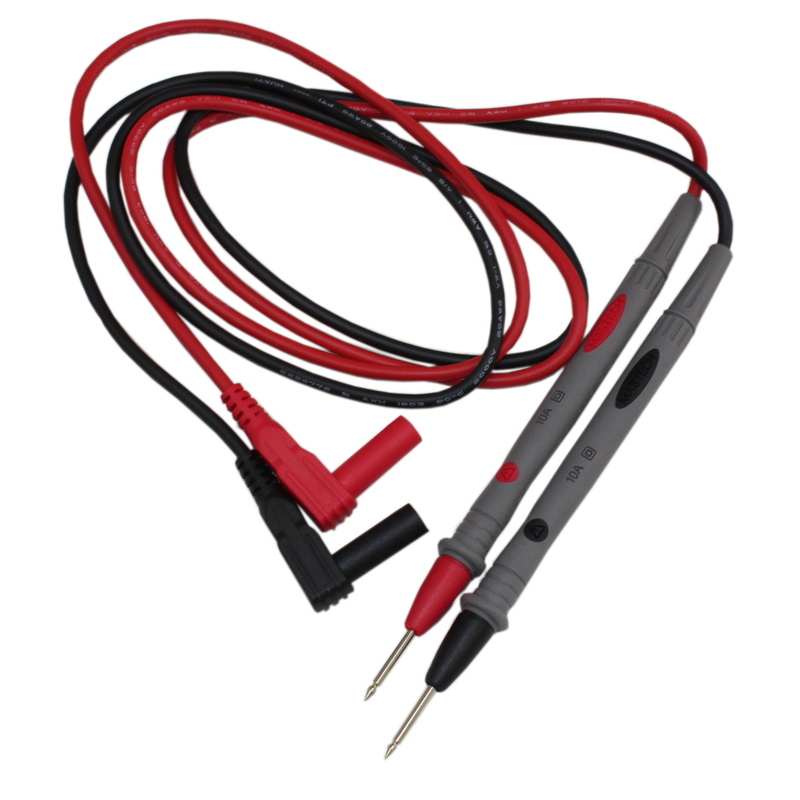 Built-in cold terminal compensation for thermocouple, accuracy is ±2? . 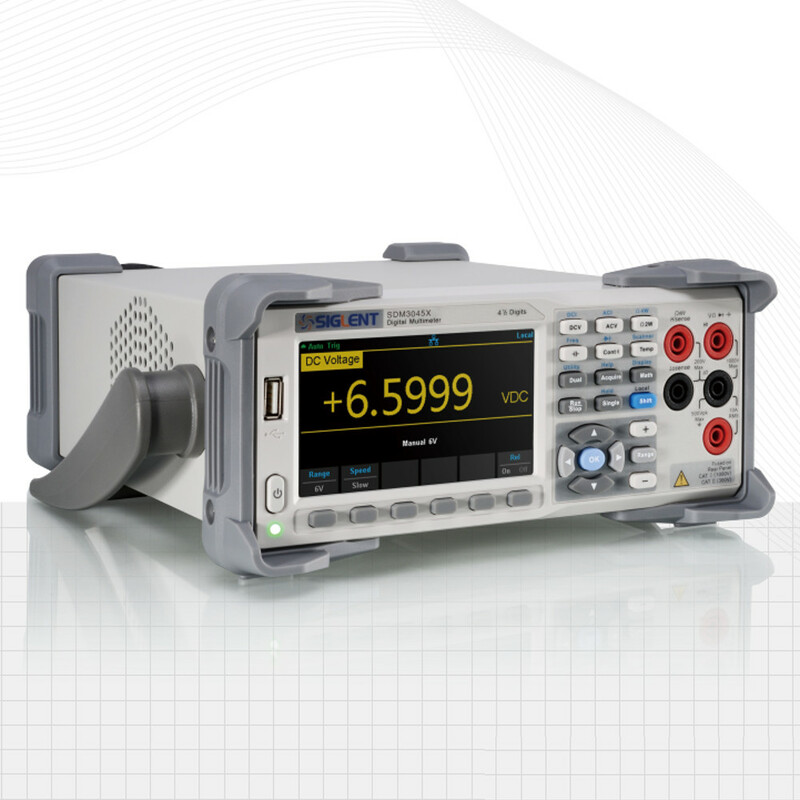 Measurement Method AC Coupled true RMS measure – up to 1000 V DC bias are permitted on every range. 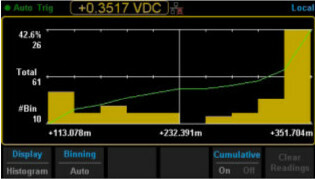 Measure Attentions Error are leaded into all frequency counters when measuring low voltage or low frequency signal.